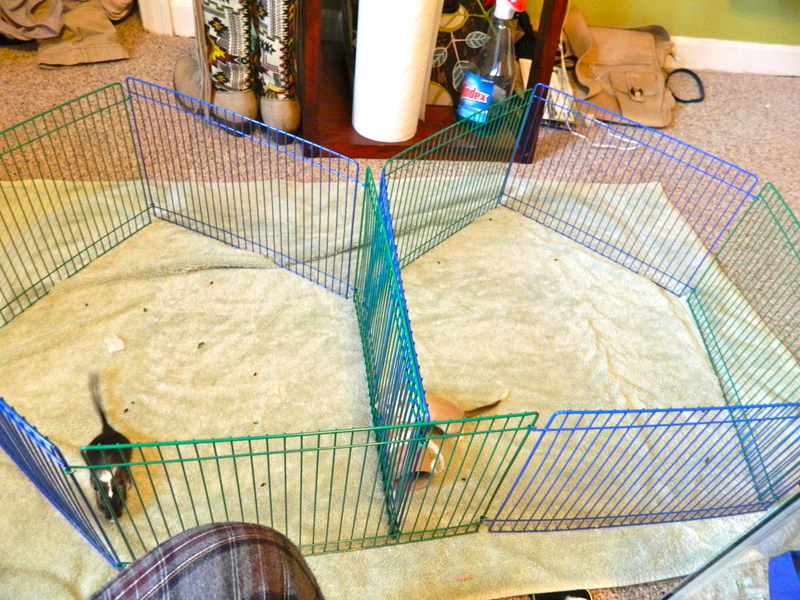 Once a week you should offer your gerbils a dust bath! 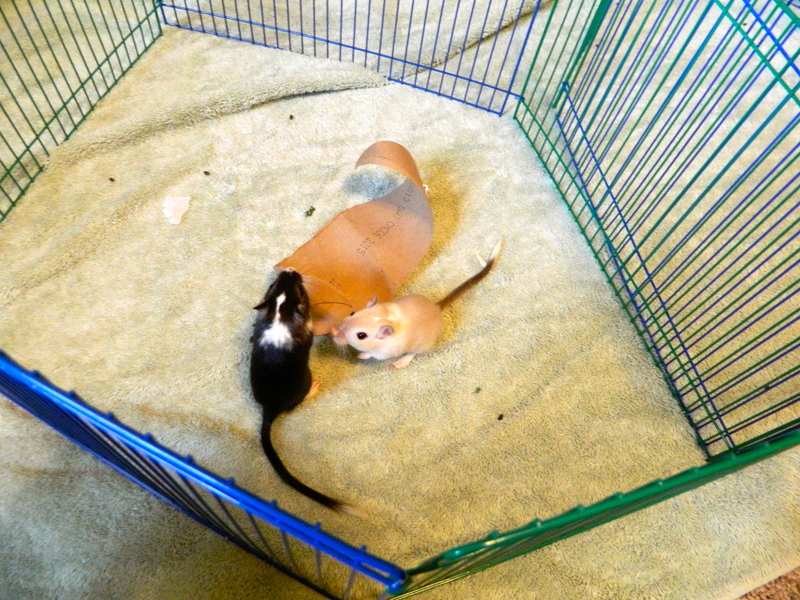 Gerbils cannot be bathed with water, as they have difficulty drying themselves and can become sick if wet for too long. 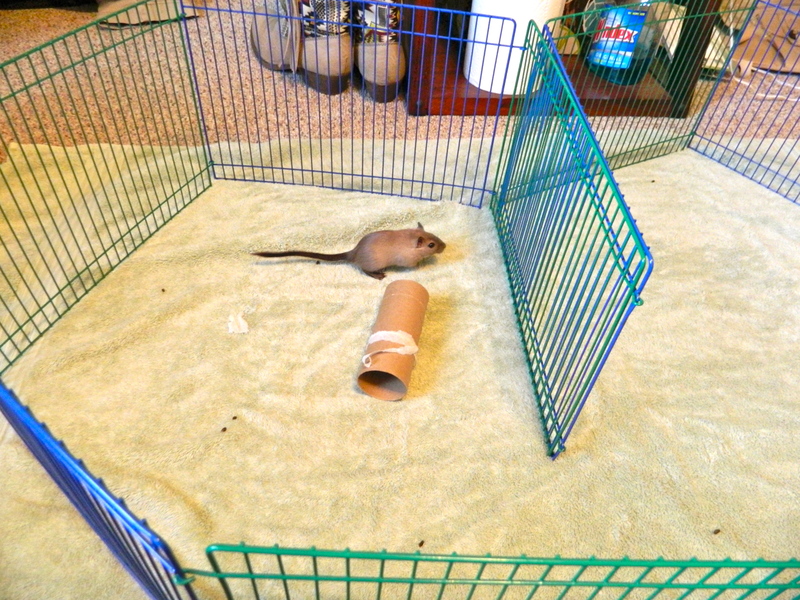 In the wild, gerbils roll in sandy, dusty earth to clean the excess oils and possible parasites from their fur. 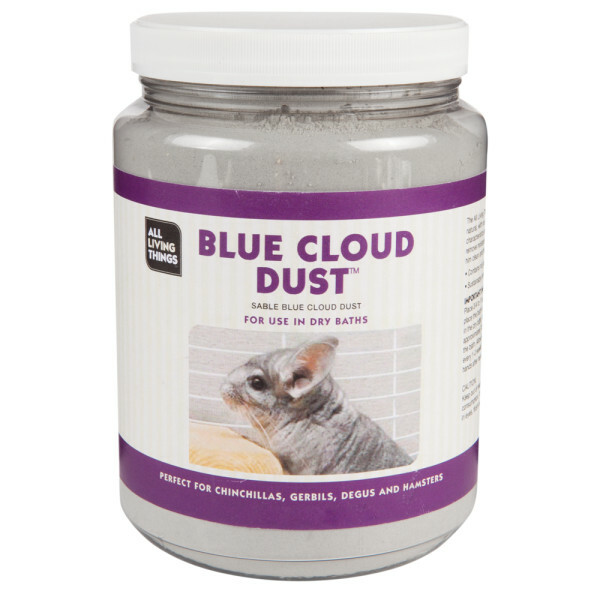 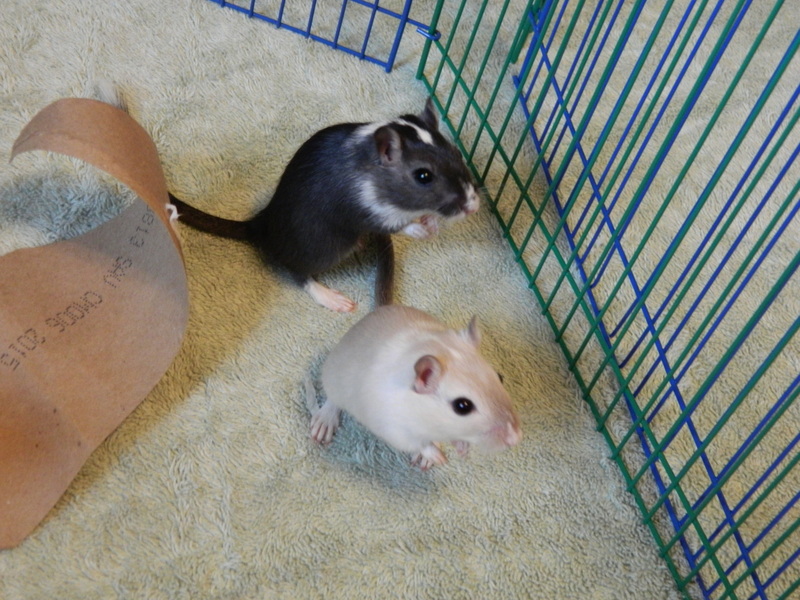 Chinchilla dust is the best option for your gerbils. 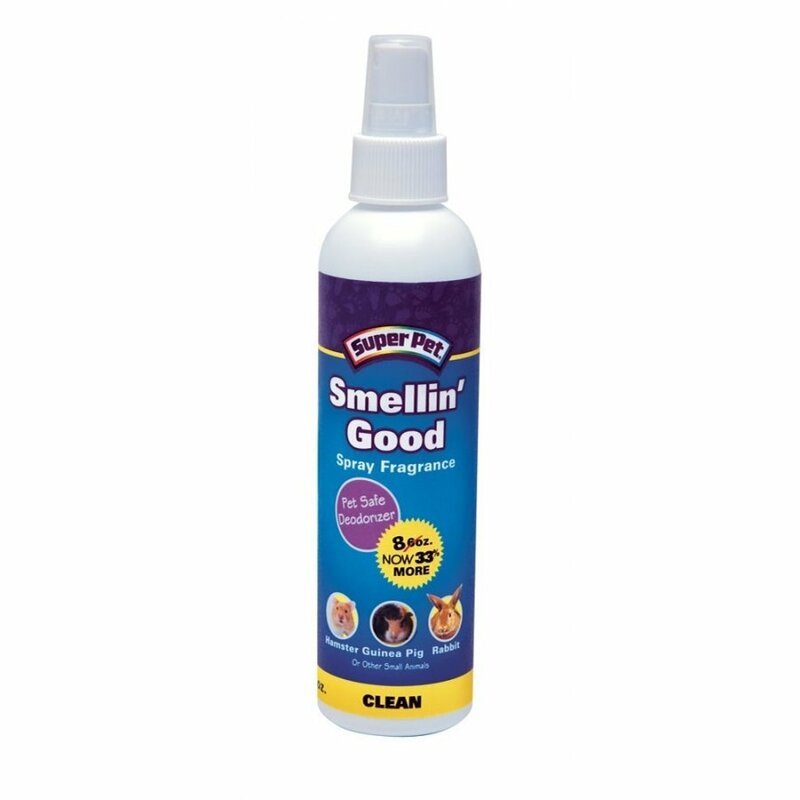 It is affordable and long lasting! 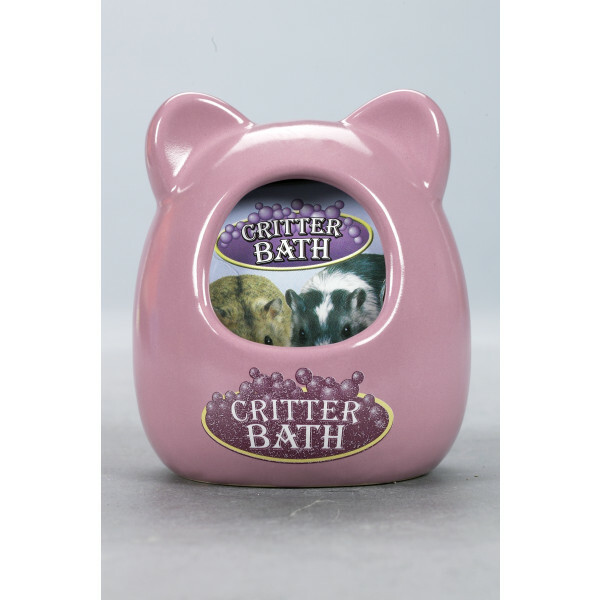 Place the dust in a container such as a glass bowl, mason jar, or gerbil bath house.